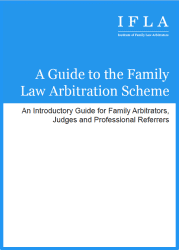 I am a Partner in the Family Law Team at Withers LLP. 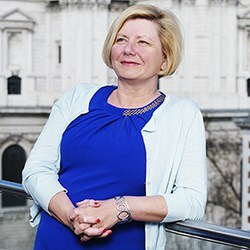 I deal with all types of family law – divorce; financial issues; children disputes; pre-nuptial and post-nuptial agreements; civil partnership disputes; and cases involving foreign elements for example. 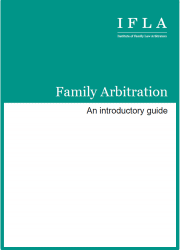 I wrote and co-trained the family law arbitration course in England and Wales and was one of the first Accredited Family Arbitrators in this jurisdiction. I am an accredited Resolution Mediator and have a thriving mediation practice as well as being a qualified Collaborative lawyer.